Sponsored by Knox-Lincoln Soil & Water Conservation District, Maine Coast Heritage Trust and Midcoast Farmers Alliance. An ecosystem is defined as “a biological community of interacting organisms and their physical environment,” yet the term is rarely used to describe a farm! A farm is indeed an ecosystem and one of the key elements in any healthy ecological system is a healthy predator-prey balance. 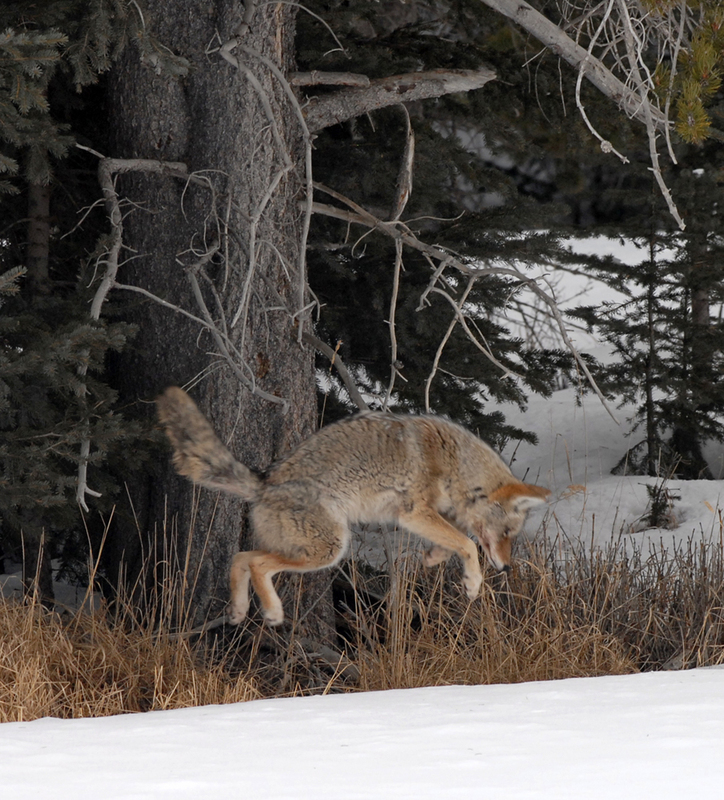 However, carnivores are often viewed as a problem for livestock farmers and their role in herbivore control may be underappreciated by veggie growers. On Saturday, September 29 from 1-4pm at Pumpkin Vine Family Farm in Somerville, join farmers, foresters and wildlife professionals to gain critical insights into how your farm functions as an ecosystem and how you can actively promote biodiversity to keep that ecosystem healthy and productive. Presenters Andy Schultz and Morten Moesswilde, Maine Forest Service; Deborah Perkins, wildlife ecologist; Geri Vistein, carnivore biologist; and Pumpkin Vine farmers Kelly and Anil Roopchand will each explore this subject from their own professional background and experience. Following the presentations, Kelly and Anil will lead a tour to demonstrate how they are putting these principles into practice. This free program is the seventh in the 2018 Farmer & Gardener Workshop Series presented by Knox-Lincoln Soil & Water Conservation District, Maine Coast Heritage Trust and Midcoast Farmers Alliance. Pumpkin Vine Family Farm is located at 217 Hewett Rd in Somerville, ME. From Rt 17, turn north on Hewitt Rd (Jones Corner). The farm is at the end of Hewitt Rd (about one mile). For more information or to register: www.knox-lincoln.org/beginning-farmer, hildy@knox-lincoln.org or 596-2040. Shown here are two of his beautiful 7 month old girls, whose blood line is 75% European and 25% American. The raising of these special dogs is a complete labor of love for him & his commitment to supporting our farmers who wish to coexist with the carnivores on their land. He gives them a very happy and socialized life that also includes living with goats and chickens. Right now he has three of these girls available. Oh the lucky farmer who gets to have one of them as a farming partner. You can contact Peter via email at : guardthehive@gmail.com or phone him at (508) 740-8643. *** You can read more about Peter in our Meet the Farmers section of our website here. 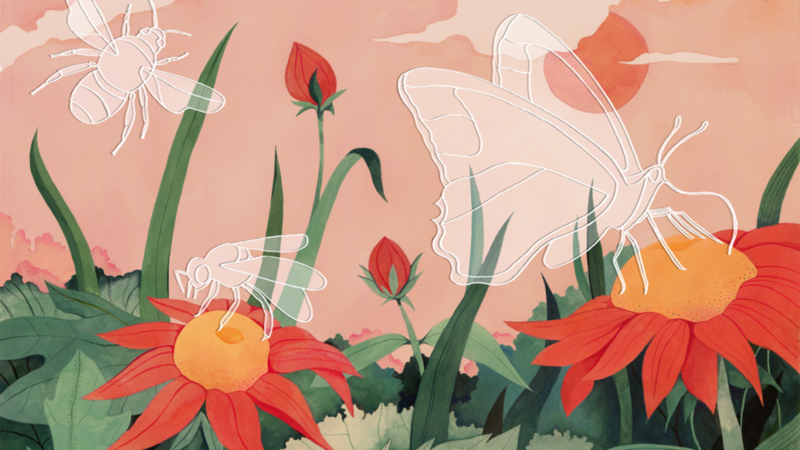 Insects play a vital role on our planet ~ they are the essential pollinators, and without them there would be no plant life on our planet. 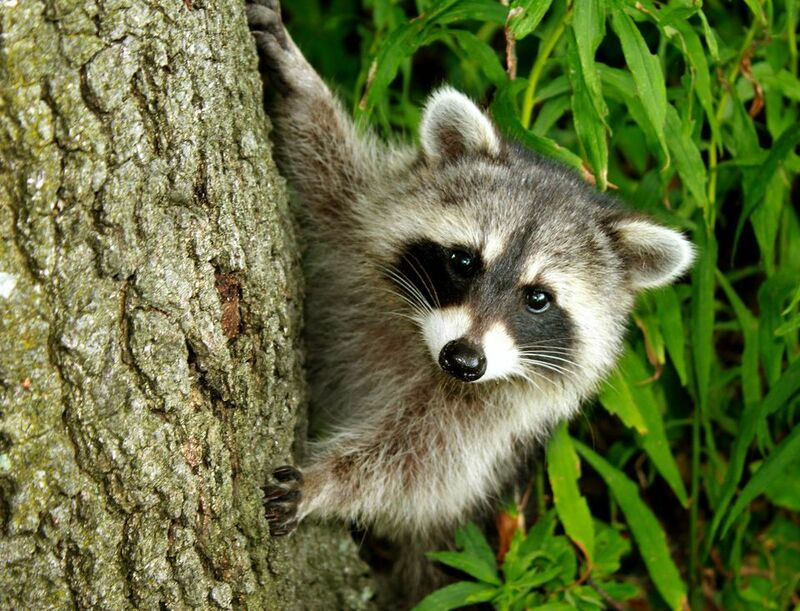 They are also the essential prey….. the food for birds that require them to feed protein to their growing young. Without them there is nest failure…. BUT INSECT NUMBERS ARE DECLINING SIGNIFICANTLY WORLD WIDE. And why ……. by the widespread use of poisons and habitat loss for them. This is why it is so important for you to see your farm as an ECOSYSTEM. When you treat it as such, poisons are out of the question, and your land becomes a diverse habitat that supports all the members of that system. 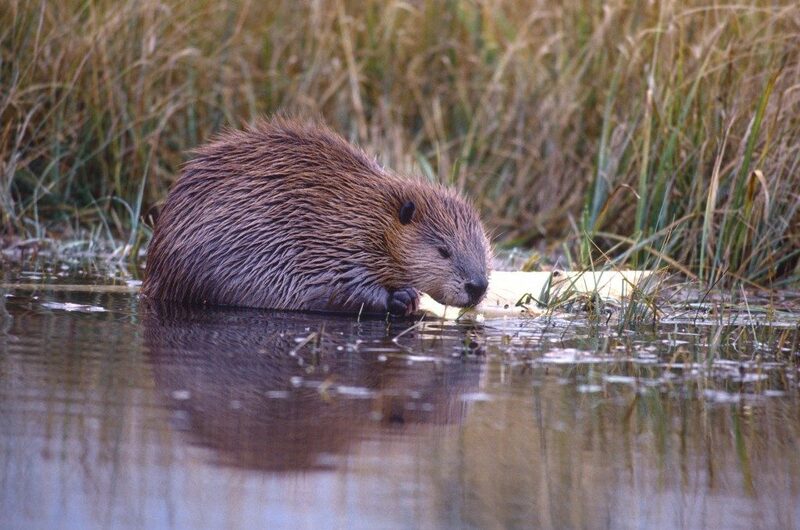 THOUGH BEAVERS ARE NOT CARNIVORES…THEY ARE KEYSTONES. SO APPRECIATING THEIR ROLE IN THE ECOSYSTEM OF YOUR FARM GIVES YOU A DEEPER UNDERSTANDING OF THE COMPLEXITY OF A HEALTHY, DYNAMIC LANDSCAPE THAT SUPPORTS YOUR EFFORTS IN SUCCESSFUL FARMING. WE ARE ALL ABOUT SHARING! TOGETHER WE ARE TRANSITIONING TO THE FUTURE OF FARMING. We’re adding a new member of our farm team for this season. In the job description you’ll find requirements such as an attention to detail, a big bark, a thick coat and an ability to work from 6 pm to 5 am daily. Who is this new employee? A Great Pyrennes pup! 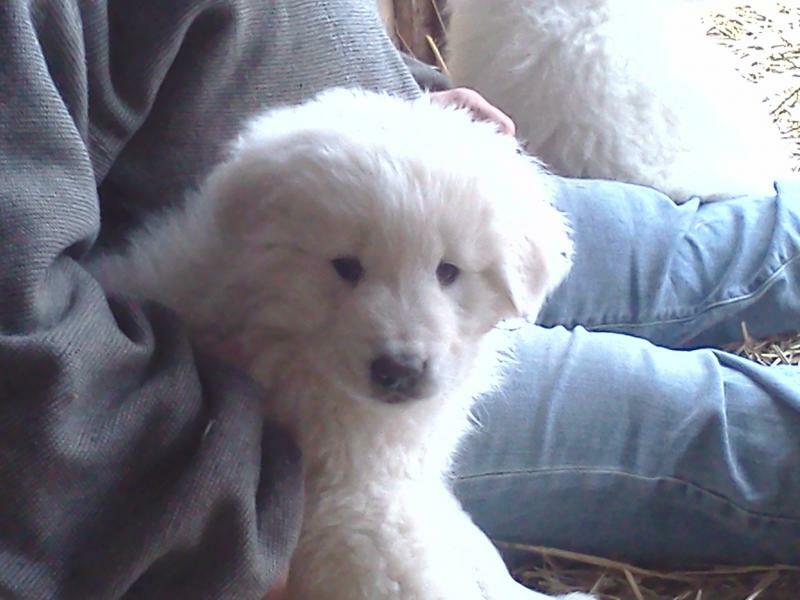 She’s been raised alongside goats and chickens at a farmstead in Massachusetts and will be joining us in March. 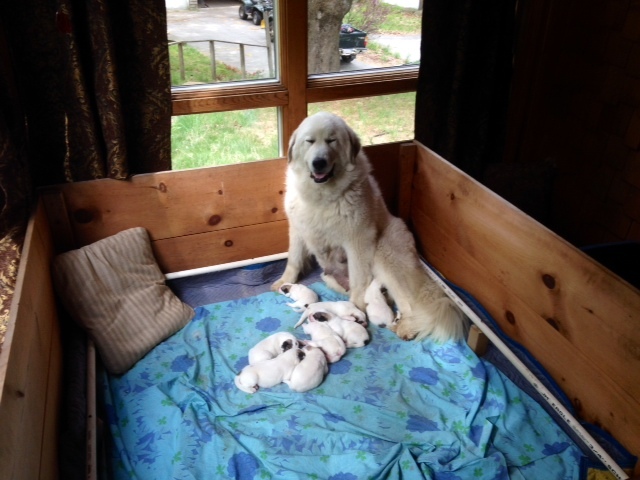 This photo of the whole litter (below) may give you the same sense of excitement we have! Our new girl will have her work cut out for her. 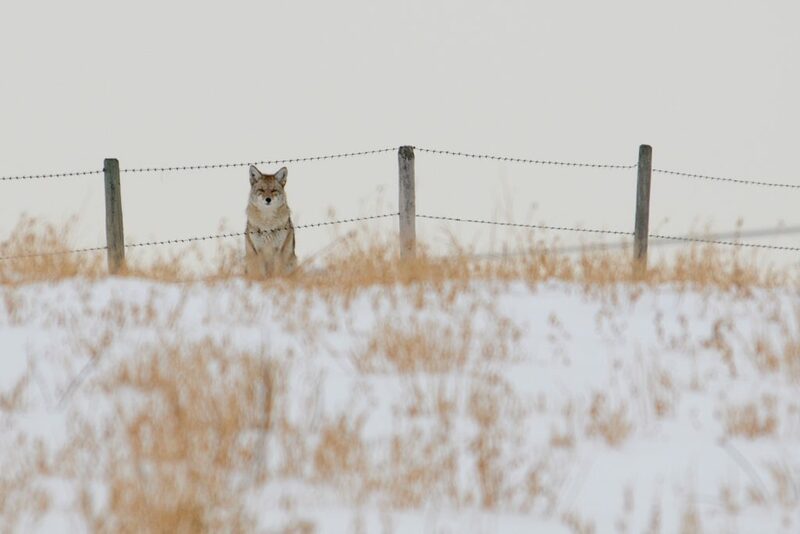 Our latest blog post entitled, Who Else Lives on the Farm is about some of the other critters that call Apple Creek home and the recent uninvited guests who have been calling up on our hens! We have plenty of land and it can support an abundance of wildlife, but we’re finding it more and more challenging to ensure our animals stay safe while enjoying the great outdoors. As you know our broilers, laying hens and turkeys are outside every day and while this is critical to our farming philosophy and their innate desires — it makes them susceptible to predation. 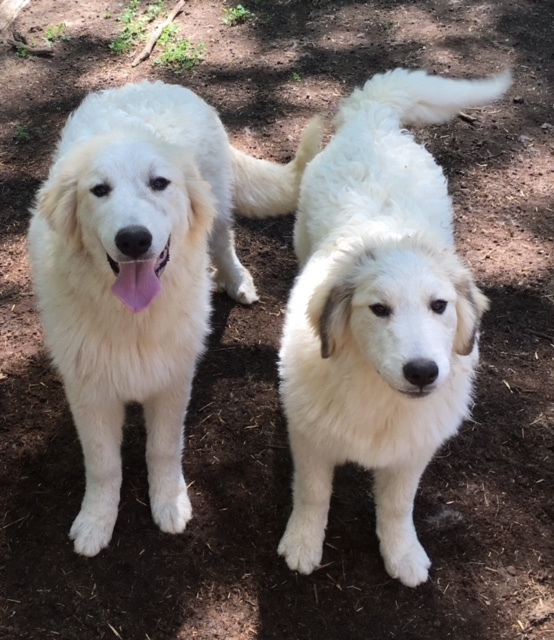 Our new pup will be trained as an LGD or Livestock Guardian Dog in order to spend her days (and nights) patrolling the fields and deterring owls, hawks and other would-be predators. In doing so we’ll have happy, healthy animals that thrive outdoors and we’ll sleep better at night knowing everyone is safe. This is the case we made to Food Animal Concerns Trust, FACT as part of our application for their Fund-A-Farmer grant. I’m happy to report they agreed! The grant award will offset the purchase and first year “start-up” expenses of our new canine. This is our second grant award, our first helped us install water lines in two of our fields ensuring clean, fresh water for all animals. 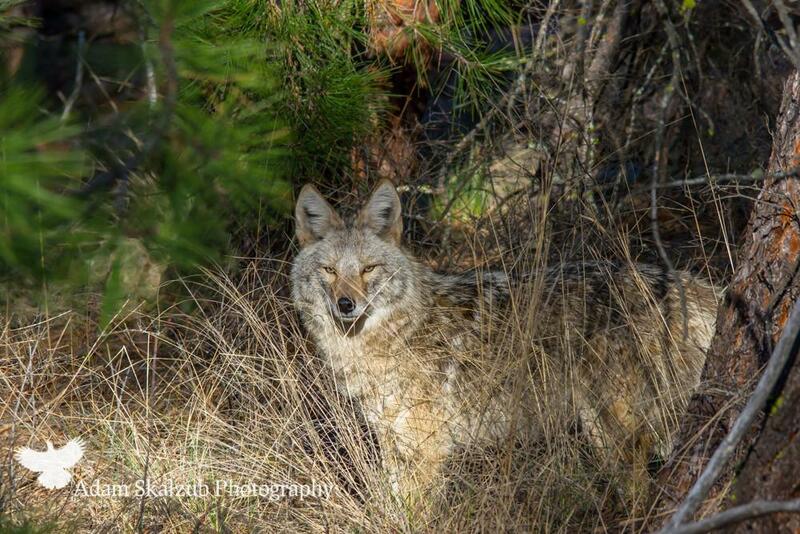 SHARING WITH YOU A BLOG POST WRITTEN BY FELLOW WILDLIFE ECOLOGIST DEB PERKINS. 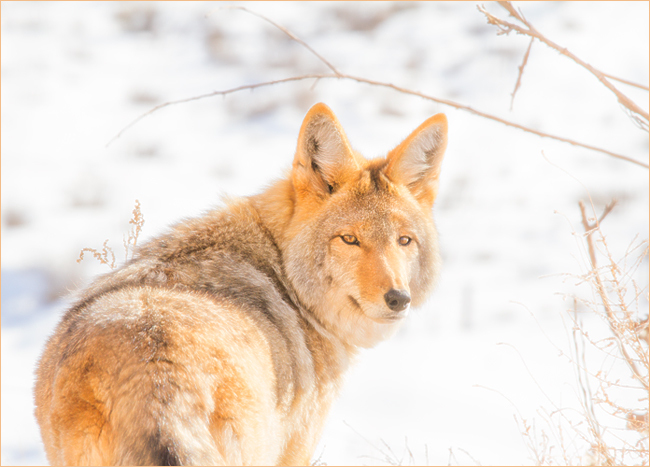 Farming with intelligent, complex and important carnivores like Coyote requires that we practice the animal husbandry practices shared with you on this website. You need to learn about their ecology, their social life, and their lives from their point of view. When you get to that point, you know how to live well with them, your farm animals will be safe, and your farm will be a healthy ecological system…that will serve you well.